LiT is you, is them, is us. A community that gather talents around one common passion : techno and experimental music. 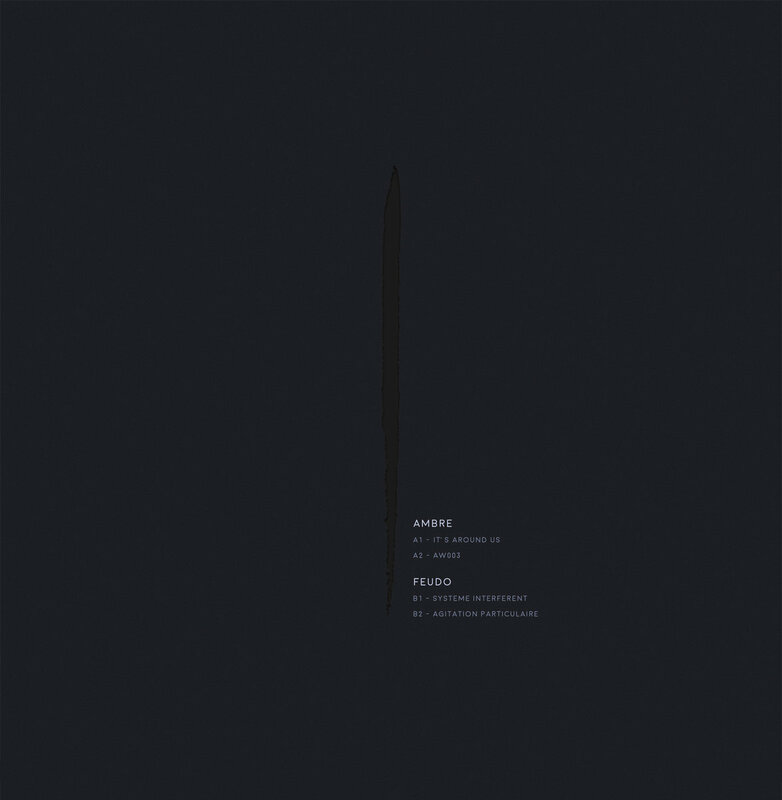 The French label Less is Techno present LiT001, his first Ep, 4 tracks from Ambre and Feudo. Sometimes we don’t remember how some situations have become out of control. We are left to ourselves in a losing battle. The time distorts everything. The rules change and leave us with nothing else but frustration from a world that no longer exists. But the music we defend is out of time. It offers us its purity and pierces our soul with its intensity. Let the music be and evolve by itself. Let’s break down barriers and give up all that prevents us from listening, feeling and loving it at its true value.